Meridians are the pathways of qi (chi) and blood flow through the body. Qi flows continuously from one meridian to another. Any break in the flow is an indication of imbalance. If a person's vitality or energy is recognizably diminished it is an indication that the body's organs or tissues are functioning poorly, therefore the qi flow is inadequate. Originating in Chinese Medicine, the meridian healing system is based on the concept that an insufficient supply of qi makes a person vulnerable to disease. Restoring the qi to its optimal flow is the ultimate goal in restoring overall health and well being to the individual. 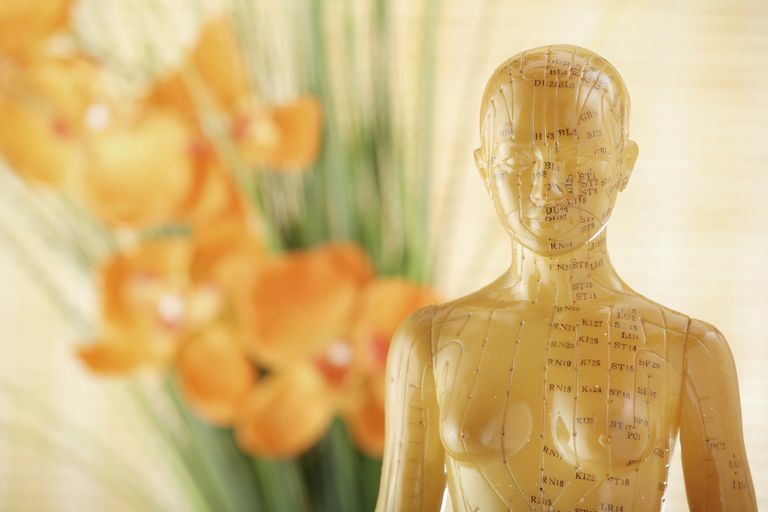 Acupuncturists, Chinese herbalists, massage therapists, and other holistic health practitioners assist clients in repairing dysfunctional areas within their meridian systems as a means to restore a natural balance by utilizing various healing methods. Jing luo is the Chinese term for meridians or energy channels. Jing meridians are the vertical interior channels within the meridian system. Luo are the horizontal connecting lines. Jing and lou work in concert, creating a seamless and healthful flow throughout the body. Unless of course, there is a break which indicates imbalance. The meridian system is used in herbal therapies, massage, acupuncture, acupressure, meridian tapping, and Shiatsu. The twelve major meridians correspond to specific human organs. Yin meridians flow upwards while Yang meridians flow downwards. Pathways corresponding to the Yang organ are often used to treat disorders of its related Yin organ. The Illustrated Encyclopedia of Natural Remedies by C. Norman Shealy M.D., Ph.D.